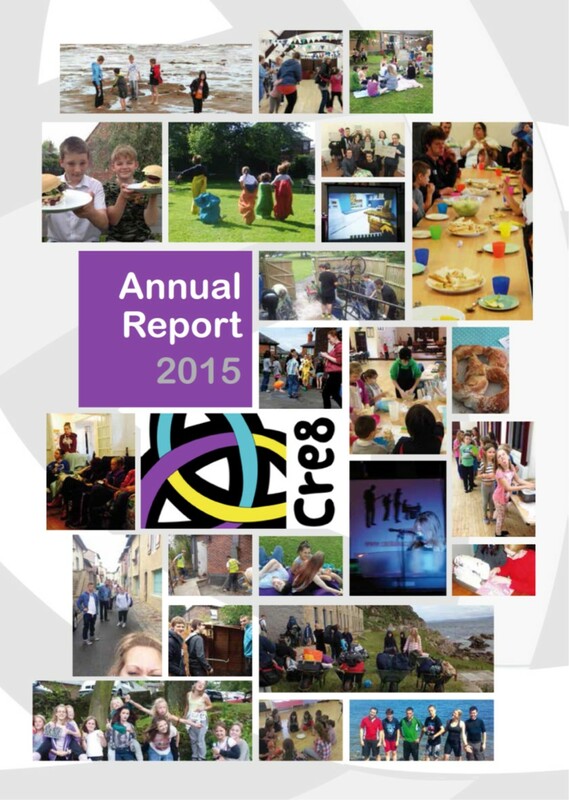 The Cre8 Annual Report is a great showcase of all the wonderful activities we have been involved with over the past 12 months. Included are stories of people involved with Cre8 - their own journeys and how Cre8 has made an impact. As we as some great photos. The Reports are all 'homemade'; that is we design, produce, write, proof-read and take the images for our reports, using the skills we have in-hous. We love doing them! 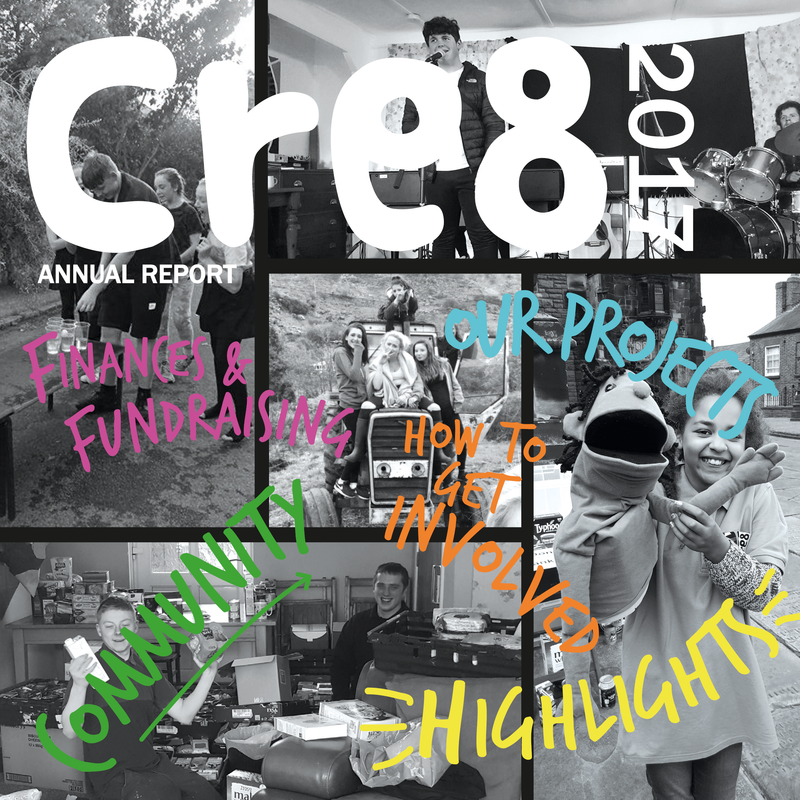 Cre8 Newsletters are sent out throughout the year and contain lots of information and news about what we've been up to over the past few months. You can sign up to receive our newsletter and updates by entering your email address into the form below. So we may not have exactly written them ourselves (our amazing Accountants Slade & Cooper have) but here are our Full Financial Statements. 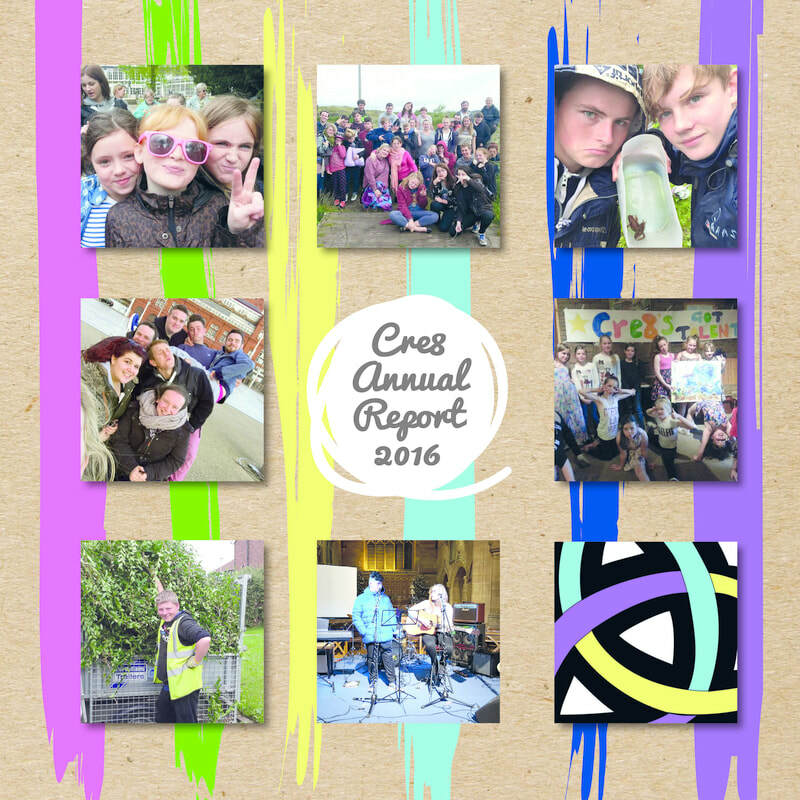 There are summarised versions in each of our Annual Reports.